However, Uppsala is not only known for its traditions. Today Uppsala is a dynamic industrial and commercial city where knowledge, ideas and entrepreneurship are at the center. 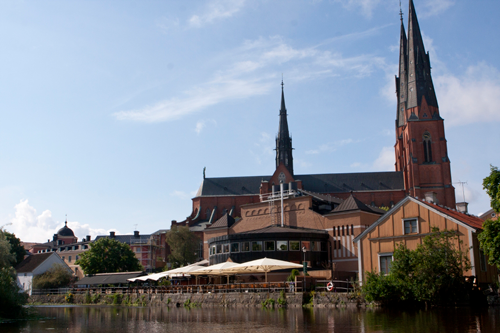 The city’s geographical location with only 30 minutes to Stockholm-Arlanda international airport and 40 minutes to Stockholm has made Uppsala an attractive place for meetings.